So I’ve made a decision to try and get back to posting at least once a week. I’m going to ditch the old format of the “Quick Links” posts but stick with the premise of reviewing the previous week. We’ll see how that goes and what comes out of that in terms of topics, but my suspicions is that the overall content will broadly be the same. So here we go! It’s been a pretty hectic week, phonecalls, meetings and just generally getting stuff done. The week passed from Monday to Friday with me hardly noticing. On Friday I had a little more time than I’d had all week and had decided on an extra long morning dog walk. 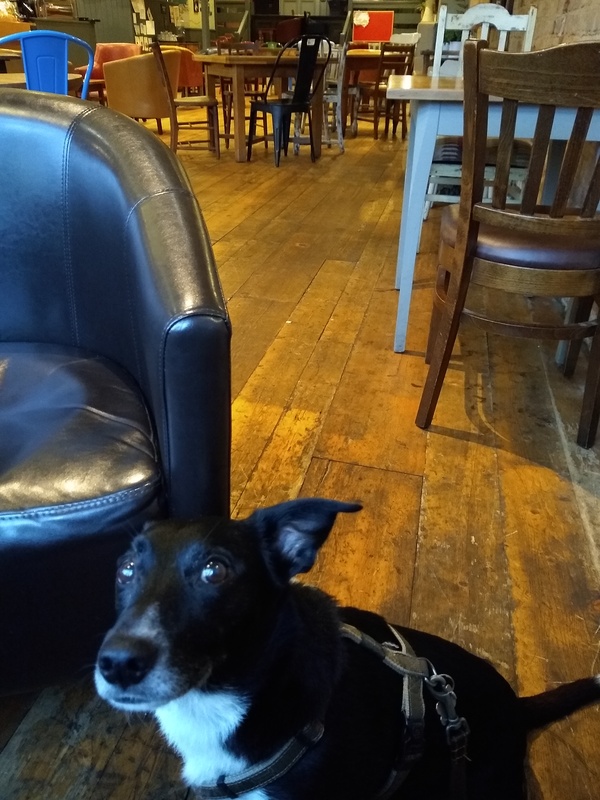 It turned out to be the coldest morning of the week but gave the opportunity to also test the hospitality at my favourite local coffee shop that has decided to allow dogs inside, so we routed ourselves to pass their front door after opening time. It was so early that we had the place to ourselves. It’s possible that it could become a more regular thing, we’ll see. The whole #tenyearchallenge thing has been pretty prominent over the last couple of weeks. 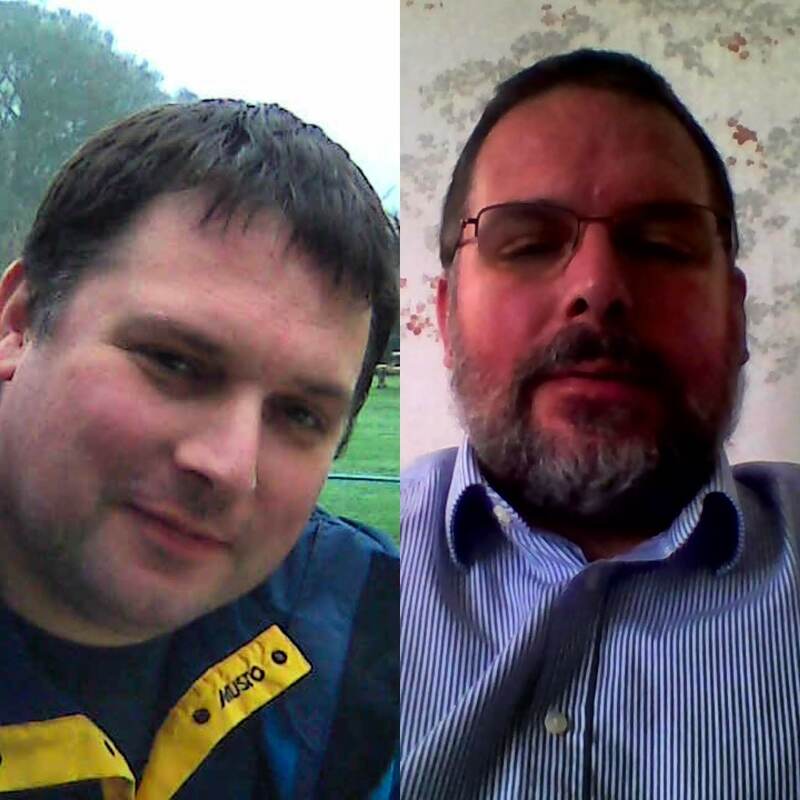 I’ve struggled to find any selfies from 2009 but did eventually stumble across one. I’ve been reading quite a bit the last few weeks, particularly over the Christmas and New Year period, and have gotten through a number of books. I can’t remember who it was that recommended “Broadsword Calling Danny Boy”, but I was pretty disappointed with it. It is essentially a commentary to the film Where Eagles Dare, which is one of my favourite films. 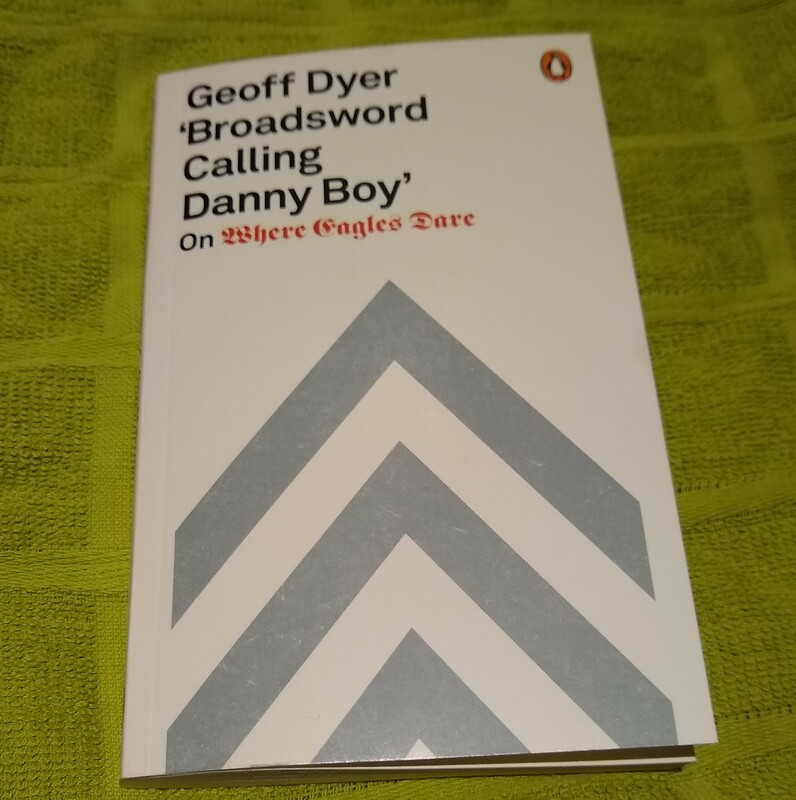 It didn’t live up to expectations however and is the second time this week that I’ve sat and wondered about cover quotes and blurbs on books and whether the person or organisation they’re attributed to actually read the same book? In other news I was contacted by a publisher with a view to reviewing a book. I used to regularly review books at the request of publishers or as part of “virtual tours” but as life got busier I pretty much stopped doing it, other than as a part of regular posts here. I am however intrigued as it’s the same publisher who produced the two books that I most enjoyed reading last year. Finally I’ve been reading Dog Songs by Mary Oliver who died last week. I’ve also picked up my seed potatoes this week, and sorted through my seeds for the allotment this year. I’m pretty well prepared but there are a couple of notable gaps that I need to get fresh seed for, otherwise I think we’re ready. I’ve got plans to get some seed sown in the next week or two for some of the early planting but otherwise it will be a few more weeks before it starts in earnest. I made a lovely Caramelised Onion & Roast Butternut Squash soup at the weekend. We had visitors and it went down a storm. I’ll write the recipe up separately in another post, as I made it up from scratch, but it was a lovely, sweet, comforting bowlful. That’s it for now. All being well I’ll be back with another one of these next week. Until then – be careful out there. This entry was posted in The Week That Was and tagged allotment, book, book review, cooking, dog, dog walking, The Week That Was. Bookmark the permalink.